Lanna MMA kids’ program gives kids the opportunity to be a head above the rest! Advanced students in the kids’ program can enjoy continued growth, test the techniques taught and show their skills in an inclusive safe environment. Kids can take their training to the next level. In a supervised, controlled, safe environment, with experienced instructors, kids can apply the techniques they have learned and work on their self defense without risk of getting hurt. The Lanna MMA, Mixed Martial Arts training program is designed to teach strong fundamental techniques and foundations and then building upon this knowledge to become a complete confident martial artist. At Lanna MMA we also use sparring classes as an opportunity for advanced students to offer leadership and support to younger/beginners that are taking their first steps into the ring. Our competition level classes will push you your kid to the next level. Advanced students learn to put their heart into hard training and perseverance that will pay off in achieving their goals. Training at a high level is no easy matter, being mentally demanding as well as physically demanding. Competing requires a high level of focus and attention to detail. Here at Lanna MMA we emphasize the mental side as well as the physical side, where kids get to experience dealing with adversity and coming out stronger. 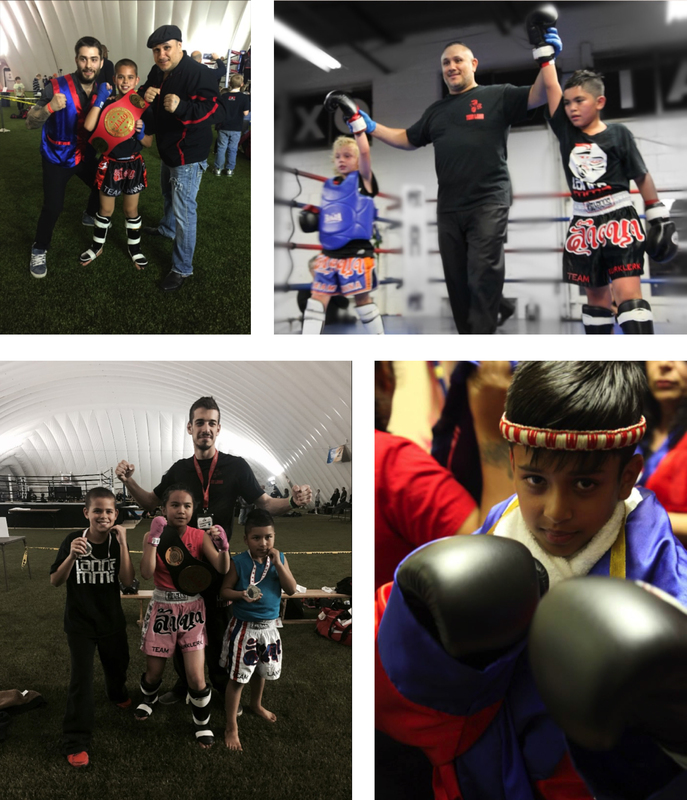 Lanna MMA offers opportunities to test skills in in-house demos, in a controlled, supportive atmosphere as well as working with affiliated schools and opportunities to compete in provincial and national competitions.